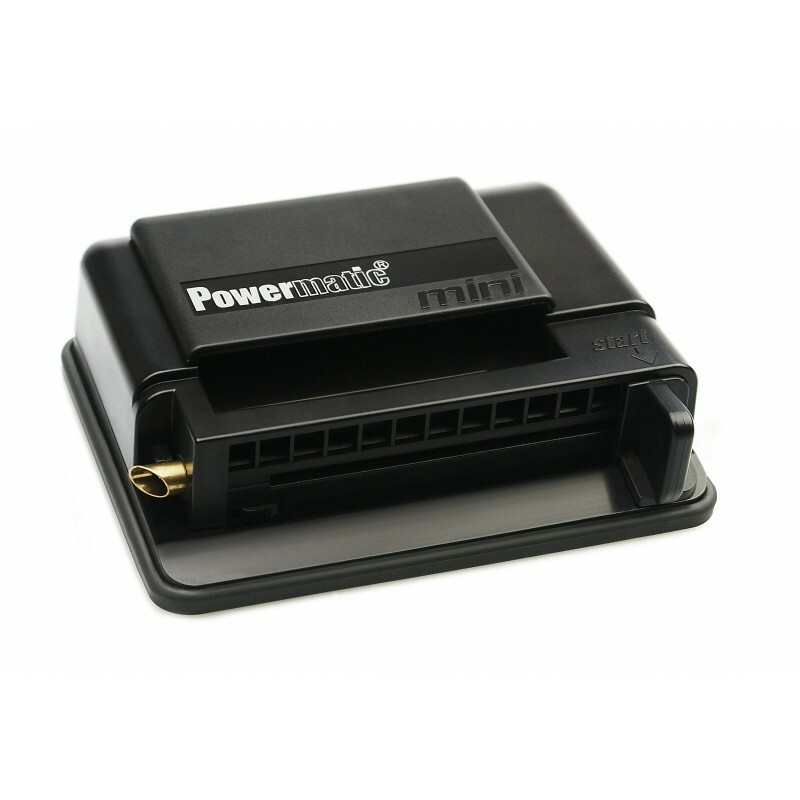 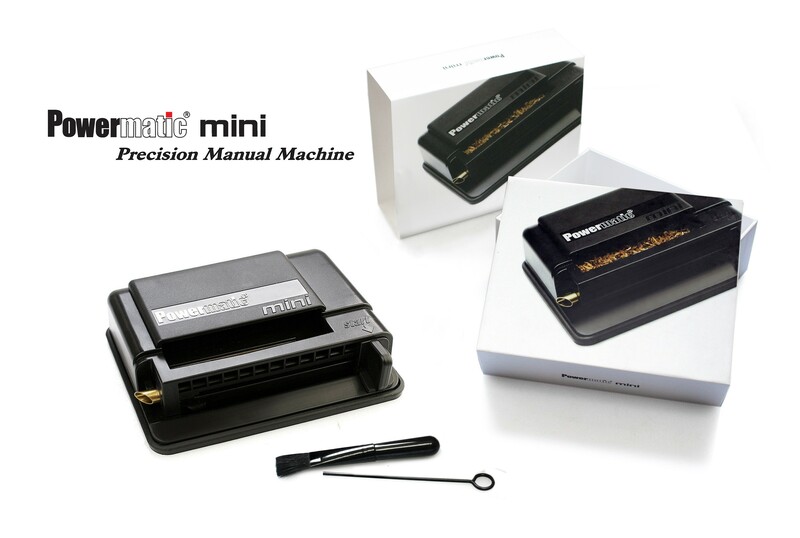 The Powermatic Mini has the most compact foot print and price point in the in the Powermatic cigarette injector product line. The mini has the ability to make both king size and 100mm cigarettes. 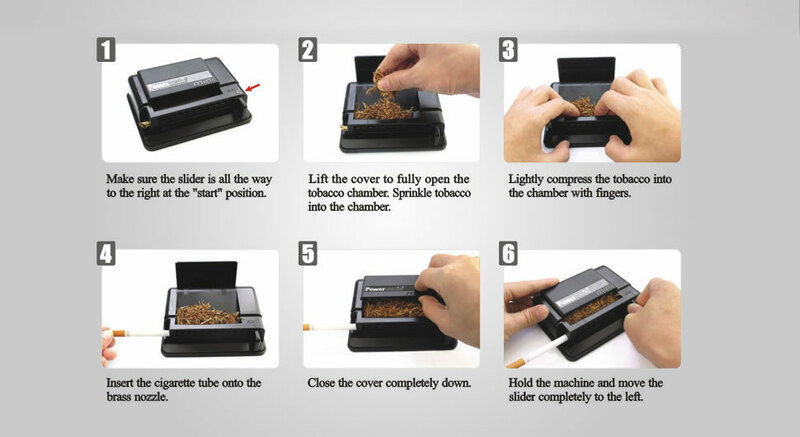 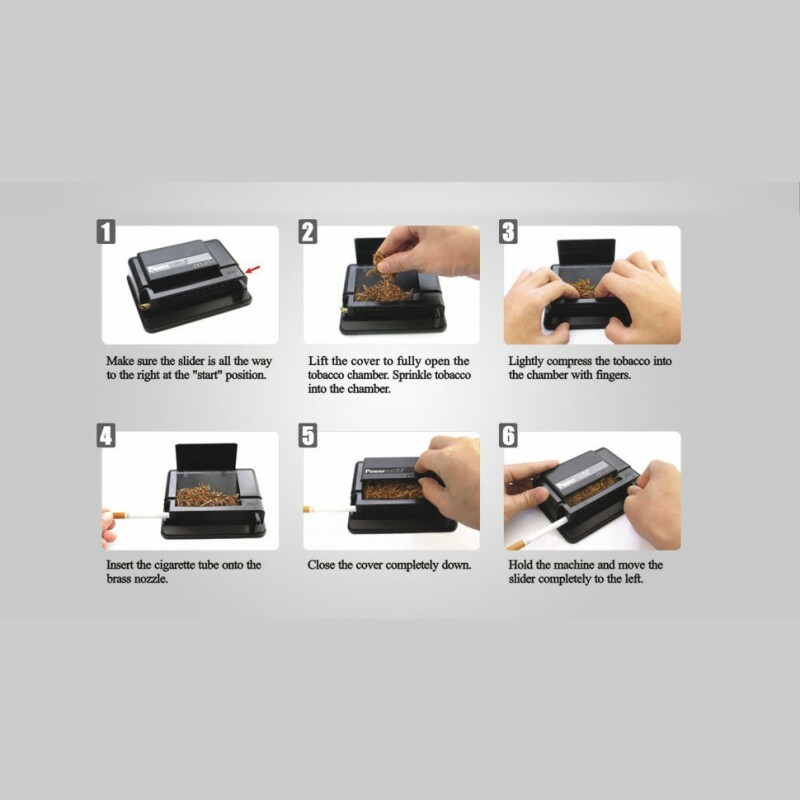 This manual cigarette rolling machine is the perfect backup to your electric machine or is a great item for beginners to RYO. 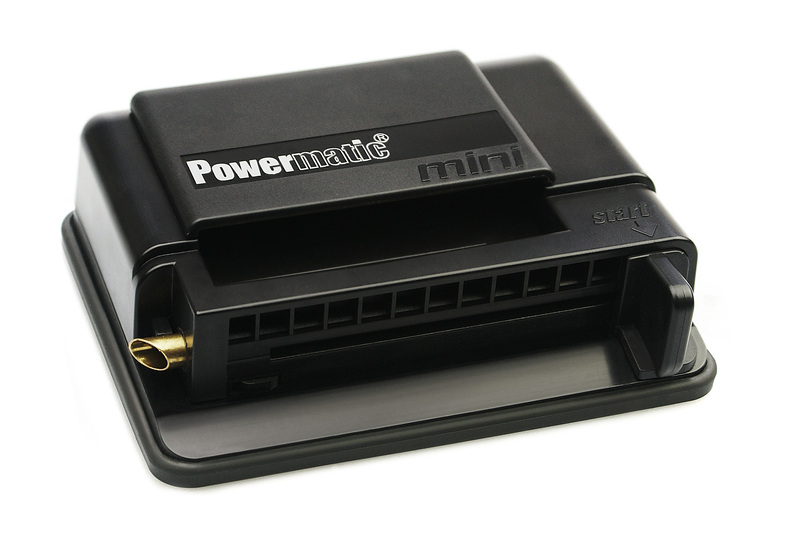 Great quality, low price and small enough to take along while on the go!